Aside from exciting speakers and an electrifying pitch competition, what makes a startup event exceptionally good is the people you meet and connect with. At the EU-Startups Summit on May 2-3, we’ll have about 1,200 of them. Below you’ll find short intros to 60+ of the awesome people you’ll have the opportunity to meet. If you haven’t bought your ticket yet, you can still get it here. 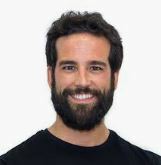 Quino Fernández: CEO of the Barcelona-based Conector Startup Accelerator, which works with entrepreneurs to improve their skills, expand their knowledge and help them grow and validate their projects. 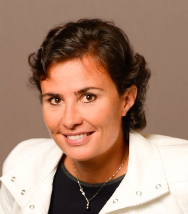 Lina Chong: VC at Target Global – an international VC firm headquartered in Berlin, which connects the key European startup ecosystems, with €700 million in assets under management. 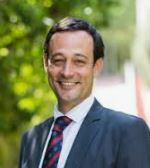 Mathieu Carenzo: An angel investor and lecturer on entrepreneurship and entrepreneurial finance at IESE Business School, Mathieu coaches entrepreneurs and growing firms’ executives, and was previously a partner at Nero Ventures. Catherine Ogilvie: Senior Marketing Advisor for Silicon Castles, an accelerator that transforms ideas into intellectual property and scalable products. 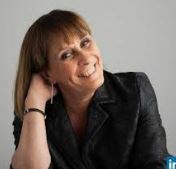 Catherine has over 30 years of experience in global marketing and communications working with blue chip businesses. 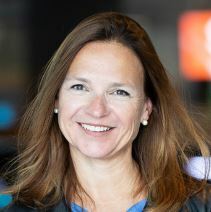 Brigitte Baumann: Founder and CEO of Go Beyond Early Stage Investing, in 2015 EBAN (the European Business Angel Network) named her European Investor of the Year. Born in France, Brigitte and her family live in Zurich. Nilan Peiris: VP of Growth at the London-based unicorn TransferWise, Nilan is responsible for scaling teams effectively and managing the global expansion of product. He also advises a number of early-stage startups on growth and getting traction. Beth Susanne: An international pitch coach, since relocating from Silicon Valley to Europe in 2012, Beth has coached more than 2,500 tech startups, and has worked with companies from over 60 countries in digital, AI, IoT, cleantech, biotech, medtech, agtech, fintech, and e-commerce sectors. Naren Shaam: Founder and CEO of Berlin-based Omio (GoEuro), the leading booking platform for transport across Europe. Offering travel options in 36 European countries, Omio is used by more than 27 million people each month and is expanding internationally. 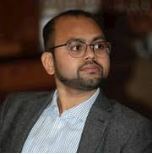 Amrit Dhir: Head of Global Operations at Google for Startups, Amrit works with technology startups drawing from his experience in new business development for some of Alphabet’s most innovative products and groundbreaking technologies, and is also an angel investor. 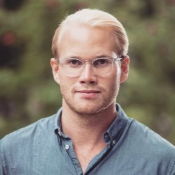 Kaidi Ruusalepp: Founder and CEO of Tallinn-based Funderbeam, a blockchain-based investment platform that makes it easy to invest in private companies and for users to sell their shares whenever they want. 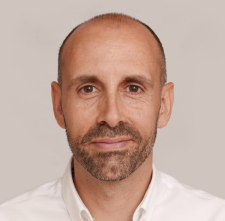 Andrea D’Amico: Based in Amsterdam, Andrea is VP & Managing Director of the EMEA region at Booking.com, with 20 years of experience in the online travel industry managing large teams in different stages and geographies. 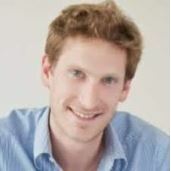 Sebastian Grabert: German Representative of Euronext, the leading pan-European exchange in the Eurozone, covering Belgium, France, Ireland, The Netherlands, Portugal, and the UK. Euronext had 1,300 listed issuers worth €3.9 trillion in market capitalisation as of September 2018. 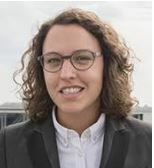 Lisa Steigertahl: Co-founder of the European Startup Network, Lisa is now a consultant and leads the European Commission’s project the EU Startup Monitor, mapping Europe’s startup ecosystem. 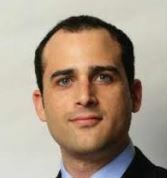 Avi Meir: Founder and CEO of TravelPerk. Founded in 2015 and based in Barcelona, TravelPerk is the world’s first all-in-one platform for booking business travel, and is 100% free. 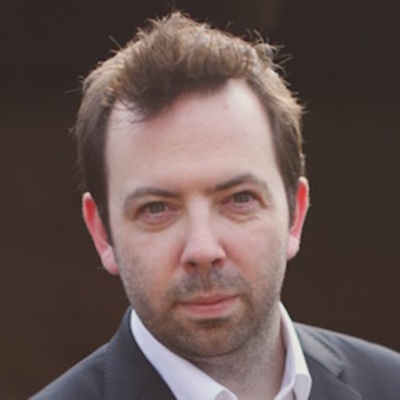 Robin Wauters – European tech journalist and founding editor of the information and market intelligence platform Tech.eu. Robin regularly travels to conferences to present data on the European tech scene and interview executives, investors, and policymakers. 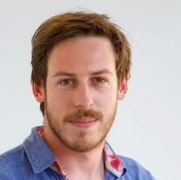 Carlos Pierre: Founder and CEO of Badi, a Barcelona-based proptech and peer-to-peer marketplace and app, which allows you to list or look for available rooms in shared flats, and find flatmates based on your age, tastes and hobbies. 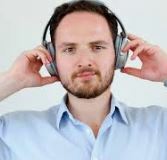 Alejandro Artacho: Co-founder and CEO of Madrid-based Spotahome, an online booking platform for mid to long term accommodation, which allows renters to book their housing online before they arrive to a city. 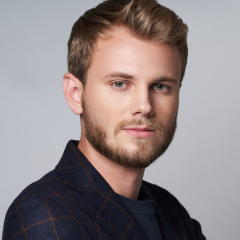 Djordy Seelmann: CEO of HousingAnywhere, a platform that brings together supply and demand for housing for international students. Djordy helped to scale the startup into a global marketplace with rooms available in over 100 countries. 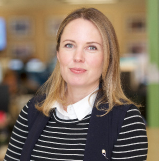 Anna Ritz: CEO of weview, a Munich-based startup that uses machine learning to generate insights into consumer behaviour, Anna will give a workshop focusing on how to build trust with customers, leverage word-of-mouth recommendations, and generate data-driven decisions. 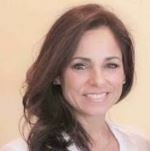 Madeleine Evans: Founder and CEO of Levell, which provides well-being management tools for people and companies. Madeleine speaks on topics related to mission-driven business, well-being, impact investing, lean organisations, and the future of work. 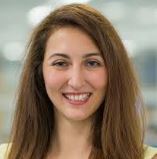 Tugce Bulut: Founder and CEO of Streetbees, a global intelligence platform that reveals how people behave by analysing real-life moments collected from over 1 million Streetbees users in 150+ countries. Tilo Bonow: A communications expert, business angel, and founder and CEO of PIABO, a PR agency that amplifies brand performance for innovative companies by providing cutting edge public relations services. Zièd Bahrouni: Co-founder and Managing Director at Motius, a startup that develops products and prototypes for clients by combining a talent pool of world-class developers with a smart project platform for automation. At the Summit, Zièd will give a talk on how to bootstrap a company. 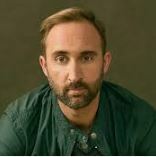 Till Faida: Founder and CEO of Adblock Plus (eyeo) – the world’s most popular browser extension and most used ad blocking solution, which has been downloaded over 1 billion times and provides users more control over their surfing experience. 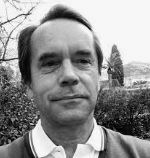 Henrik Zillmer: Founder and CEO of AirHelp, the world’s leading flight compensation company. Founded in 2013 and based in Gdansk, Airhelp is already available in 30 countries, and has helped more than 7 million people process airline compensation claims. 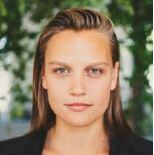 Sissel Hansen: Founder and CEO of Startup Guide, a publishing company that produces guidebooks and tools to help entrepreneurs navigate and connect with different startup scenes across the globe. Founded in 2014, Startup Guide books are now available for 23 different cities in Europe, the US, Asia, and the Middle East. 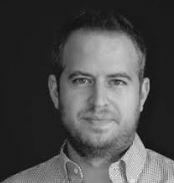 Xavi Beumala: Founder and CEO of Barcelona-based Marfeel, a fast-growing adtech platform that helps publishers to create, optimise, and monetise mobile websites. 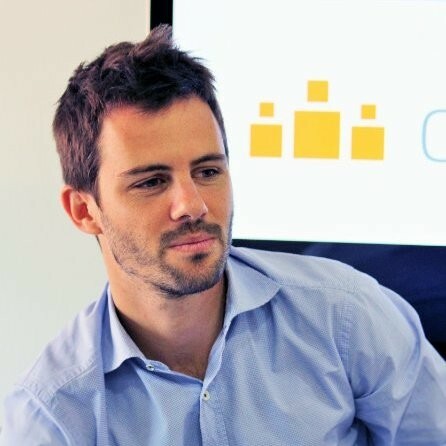 Alexandre Prot: A serial entrepreneur, Alexandre is co-founder and CEO of Paris-based Qonto, a neobank for SMEs and freelancers. Since launching in 2017, Qonto has made business banking easy for over 40,000 companies. 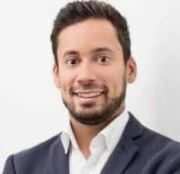 Arnab Naskar: Co-founder of Luxembourg-based STOKR, a peer-to-peer interface that connects everyday investors with innovative business ventures. Powered by the Ethereum blockchain, STOKR creates independent access to new capital markets. 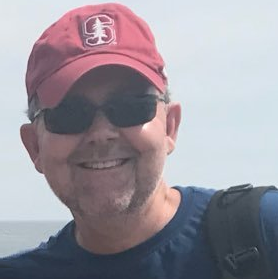 Tim Cakir: A marketing consultant, Tim is an expert in growth marketing, SEO, organic search, AdWords campaign management and content creation, and is the COO of Carts Guru, an e-commerce agency based in SF. 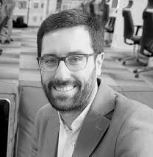 David Jimenez Maireles: Country Manager of Spain for Raisin, where David leads marketing and sales efforts to scale the platform. Founded in 2013, Raisin is a pan-European savings and investment marketplace, connecting retail customers with banks looking to expand or diversify their deposit reach. Yassin Hankir: Founder and CEO of savedroid, an award-winning fintech that has created a safe and easy way to buy, use, and save cryptocurrencies. At the Summit, Yassin will talk about “The Democratization of Crypto – a (not so) crazy vision based on real-life fuckups and learnings from our $50 million ICO”. 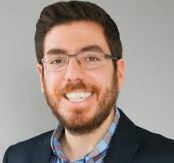 Ovi Negrean: Ovi is a startup advisor, mentor, and co-founder and CEO of SocialBee, an agency that provides social media tools and training, and is used by over 5,000 companies and entrepreneurs. 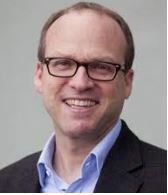 He will lead a workshop on social media marketing at the Summit. 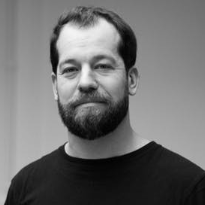 Daniel Gebler: Co-founder and CTO of Amsterdam-based Picnic, the world’s fastest growing online supermarket. By allowing customers to order food through a simple app, Picnic aims to make grocery shopping fun, affordable, and fast for everyone. Dr. Jens Wohltorf: Founder and CEO of Berlin-based Blacklane, a startup that allows customers to book top-tier chauffeurs through an app. Founded in 2011, Blacklane offers chauffeurs in more than 60 countries, 300 cities, and 500 airports around the world. 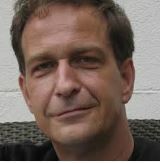 Michael Cassau: Founder and CEO of Grover. Headquartered in Berlin, Grover brings the freedom of renting to consumer electronics – making technology accessible to everyone, by letting people subscribe to tech products monthly instead of buying them. 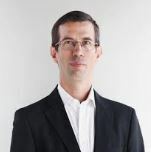 Guillermo Gaspart: Founder and CEO of BYHOURS. Founded in 2012 and based in Barcelona, BYHOURS is the first and only international online booking platform and app that allows you to book microstays in over 3,000 hotels for 3, 6, or 12 hours. 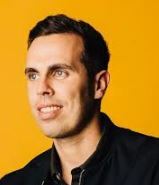 Stan Massueras: European Sales Director at Intercom, one of the world’s leading messaging platforms for internet businesses to enhance marketing and increase sales. Before joining Intercom, Stan managed sales for Facebook and Twitter. 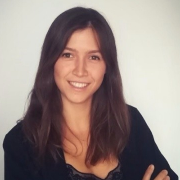 Alisa Cevere: Country Manager for Spain at IDFinance, a leading fintech in Europe and Latin America that uses data science and credit scoring to transform consumer digital finance. 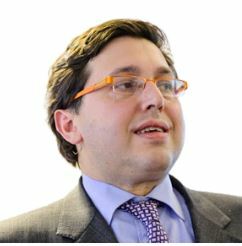 Juanma Revuelta: General Director of FINNOVA, a foundation that seeks to drive innovative initiatives through the appropriate European financial instruments. 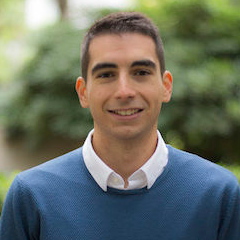 Juanma has great experience in managing European projects, including implementing the European Startup Awards. 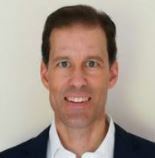 RJ Friedlander: An entrepreneur, speaker, investor and board member, RJ is the Founder and CEO of ReviewPro, the world leader in guest intelligence for the hotel industry with over 30,000 clients. We got your attention and you’d like to join the event? Make sure to secure your tickets soon, and see you on May 2-3 at the EU-Startups Summit in Barcelona! Arrow is a global technology company with thousands of engineers, exclusive online design tools, distribution services, marketing and supply chain expertise all set up to support you! They teamed up with leading entrepreneurship platforms like Indiegogo to help bring new ideas from concept to market, and put every resource in the hands of entrepreneurs. K-Startup Grand Challenge, organised by the Korean government agency NIPA, is a startup competition helping startups to expand into the Korean market and the broader Asian market. The application phase starts in April. The top 40 startups will be invited to Korea for a 3½ month-long accelerator program. Free office space and financial support included. The 1st prize winner will receive $100K cash prize. Spaces offers creative working environments with a unique entrepreneurial spirit and a great community. Add an international network of mobile workspaces and a full calendar of business events and networking lunches, and you’ll see just how Spaces keeps you engaged and open to new possibilities. Originating in Amsterdam, Spaces wants to redefine the way work is done.